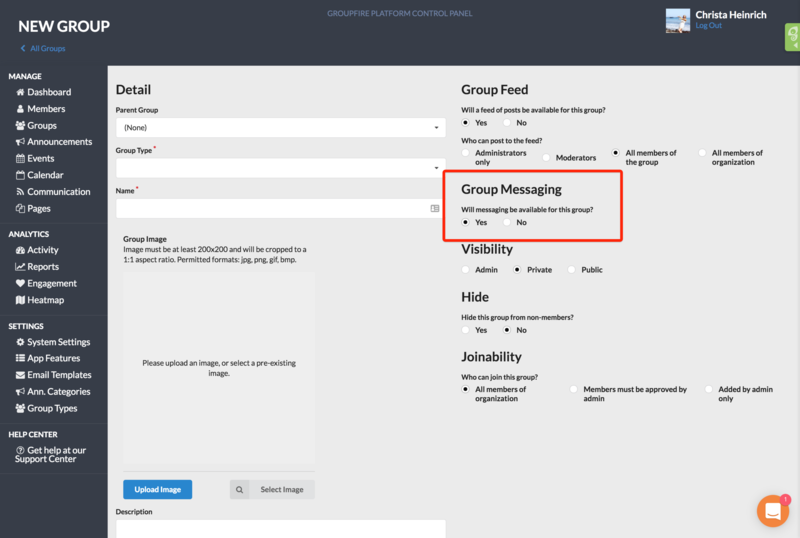 Enabling messaging for a group is a great way to get members chatting, discussing and connecting with each other! 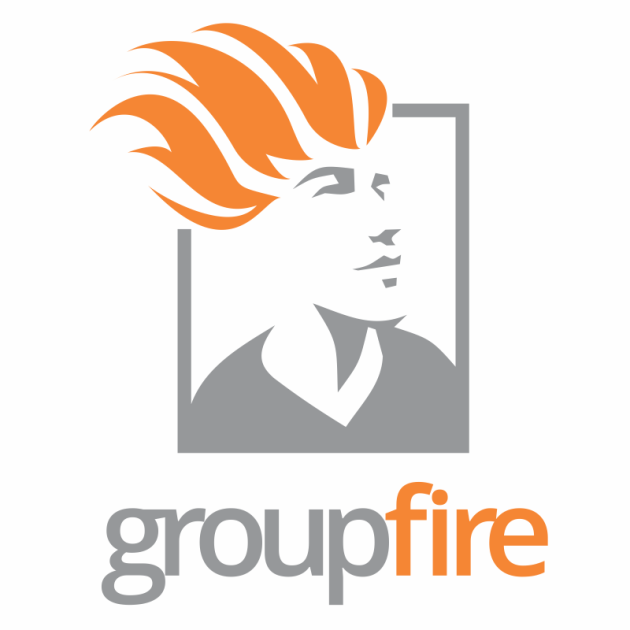 To enable Group Messaging for both new groups and existing groups simply locate the Group Settings page and toggle the messaging option to "Yes" and click "Save". 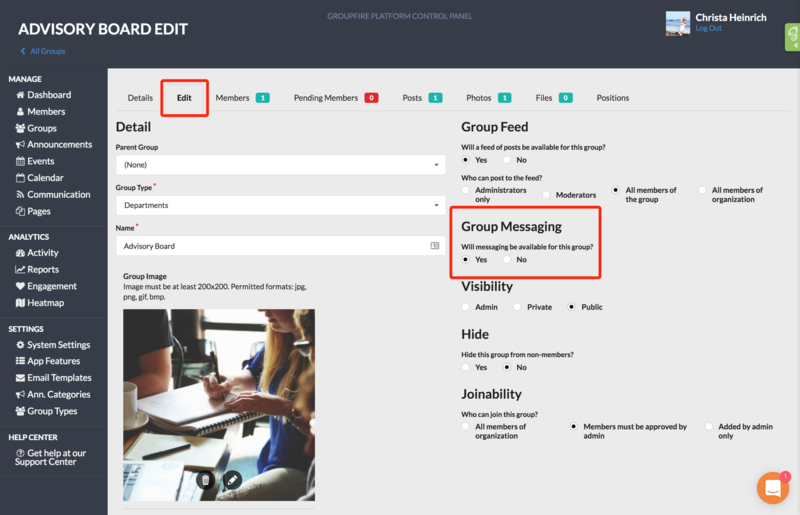 For existing groups, simply locate the group you would like to update and select the "Edit" tab.